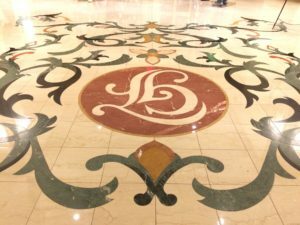 The Grand Floridian Resort is a fantastic inspiration for anyone wanting to decorate or design in the Victorian style. 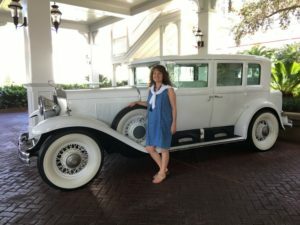 In the late 1800’s and early 1900’s America was changing because of factories. Before then most people made their own furniture or bought from a local craftsman. But factories started changing all that. Now you and your neighbor have the exact same table. This change also brought a much more ornate style to interiors and architecture. Today we call this style Victorian. 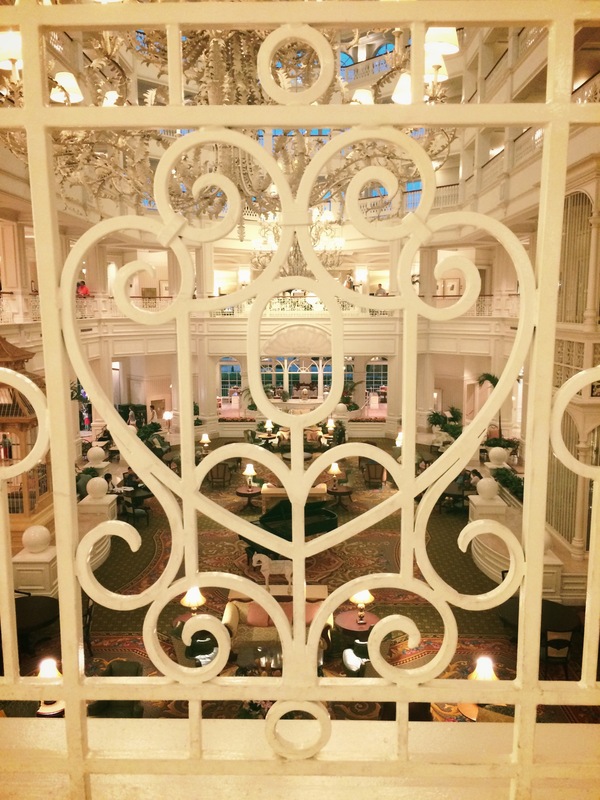 If your inspired by this romantic style then search the Grand Floridian at Walt Disney World. This should definitely get your creative juices going. But don’t stop there when your searching for examples. Go even further back in time to the real Victorian hotels that inspired this Disney resort. Interior hand railing in main entry. 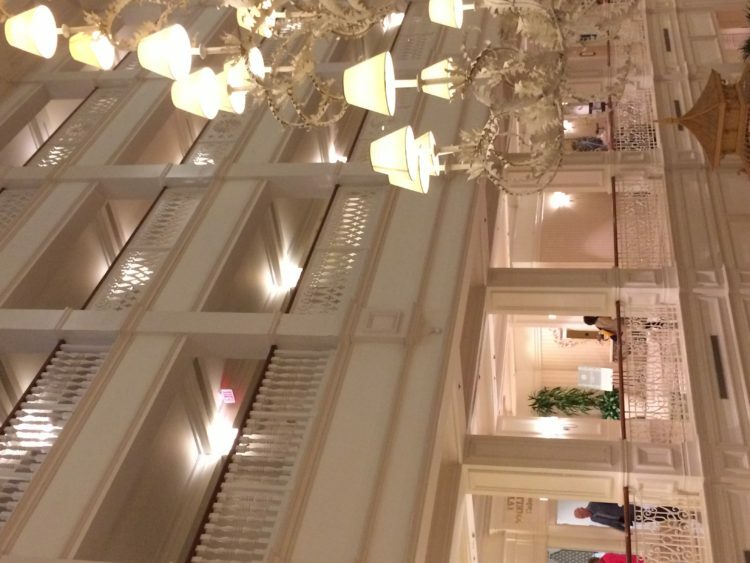 The Grand Floridian opened in 1988. 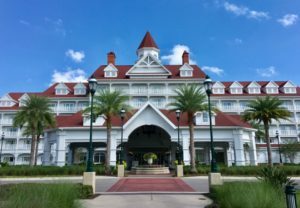 The exterior was inspired by Mount Washington Resort, New Hampshire, Hotel del Coronado in California and Belleview-Biltmore in Florida. 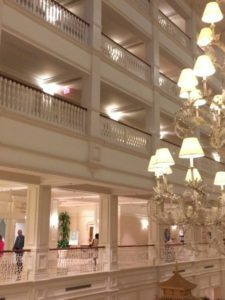 These must have been amazing buildings because the Grand Floridian is exquisite! 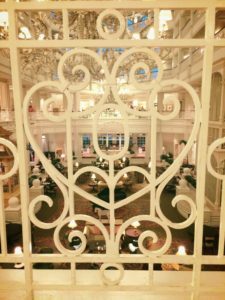 So, comment below if your inspired by Victorian architecture and interiors. Share some of your home decor that comes from this elegant time in history. 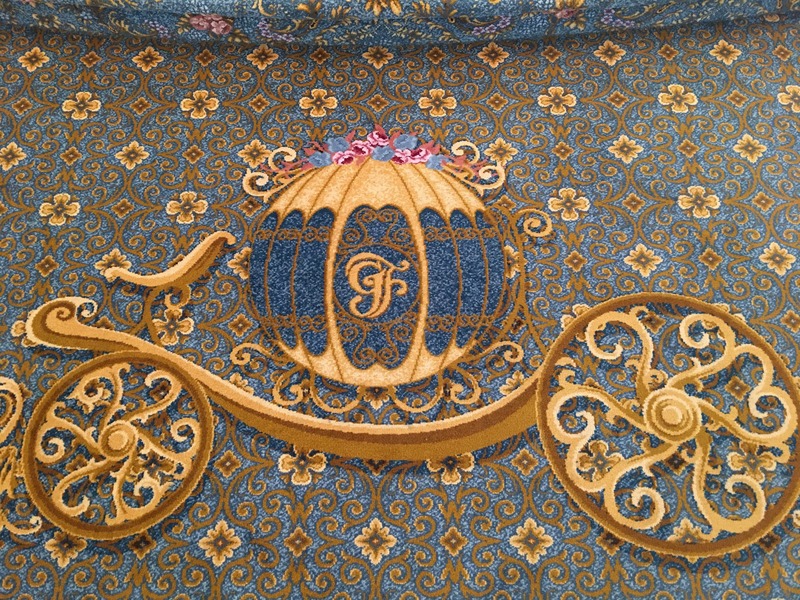 Cinderella’s Coach inlaid carpet design.